Selling with us always pays off. All the advantages of entrusting Auction Phila with your stamps. 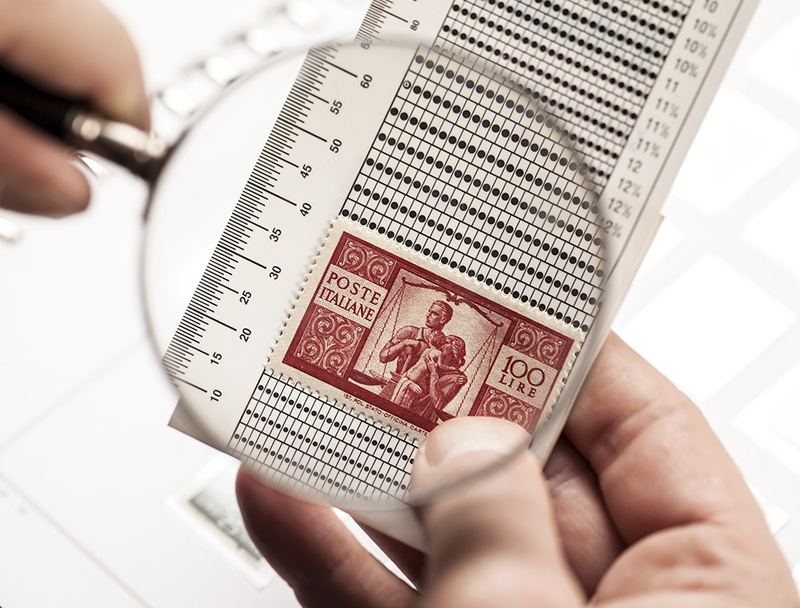 Selling stamps in the best possible way for collections demands in-depth expertise in the field, resulting from continuous research. Through our commitment, we are able to offer new auction items from collectors, industry specialists and estate divisions on an ongoing basis. As a consequence, your stamps will always be valued at their best in our catalogs and will be offered to a select and ample clientele consolidated over the years. Your goods will be fully covered by insurance from the moment they are collected until they are delivered to the final customer, guaranteed by a policy taken out with the oldest and most prestigious company in the world: Lloyds. For rare and particularly valuable goods, our auction house can arrange on-site appraisals thanks to our extensive network of experts in both Italy and abroad. Once the basic price for each item has been agreed upon, the seller will receive a consignment note showing when the goods will be put up for auction. After 60 days from the date of the same, payment of the sold goods will be received. All the operations carried out by our company are guided by the principles of transparent honesty, from the beginning until the very end. Commissions, the lowest on the market, are clearly indicated in the auction catalogs as well as on the sales slips, which are signed by both ourselves and the submitting parties. Payments are made as specified and on time, as instructed by the client in accordance with current standards. We are partners and not counterparts of the client, from the initial sale to the final purchase, always looking for the best solution to buy or sell stamps of any kind. We can provide every kind of financial or stamp information. We provide generous commissions to intermediaries. We can either offer an “all-sold” option or give you a substantial advance on the estimated sales.